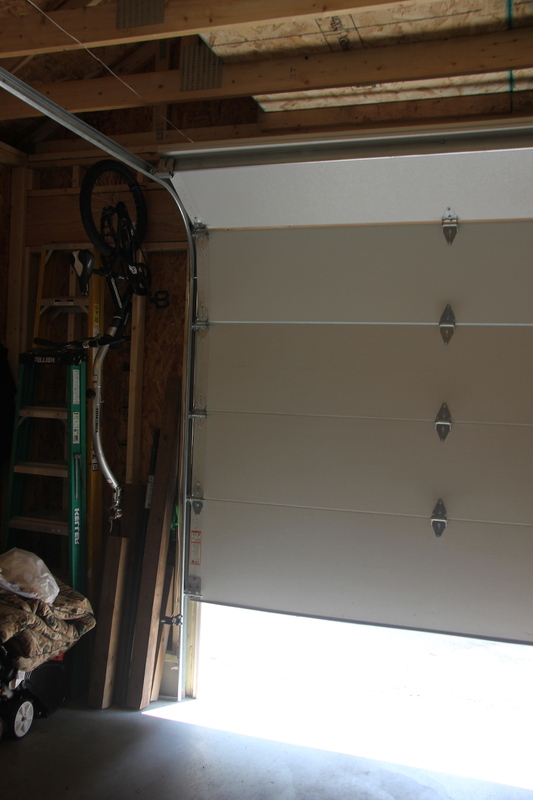 We know that dealing with garage door issues probably isn't your passion, so we've made it ours. Our goal is to be efficient and professional at every step of the repair or install process. Let's solve your problems so you can put this one behind you. Twin Cities Overhead Door was created as a division of the Twin Cities home services company, OwnSimple.